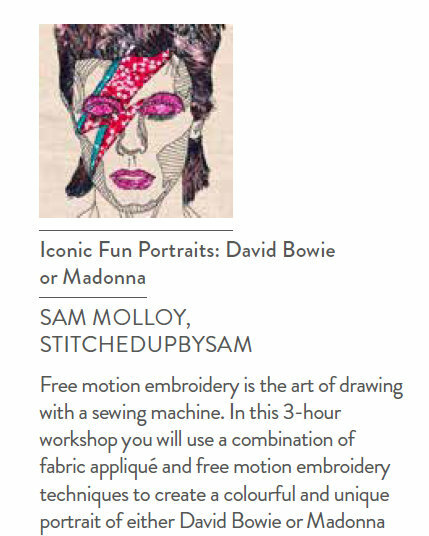 Towards the end of last year an email popped into my inbox one day asking if I'd be interested in teaching a free motion embroidered portraits class at the Knitting and Stitching Show at Olympia this Spring. 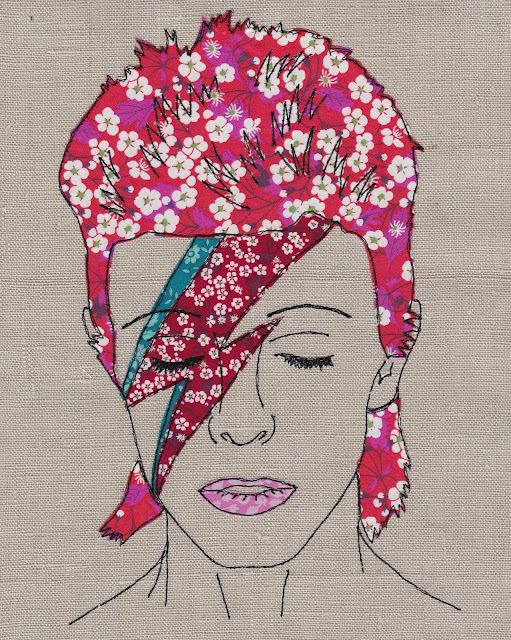 I often teach free motion embroidery and I love doing so, it always thrills me to see initially nervous students suddenly 'get it' and watch their creativity blossom. But I've never taught more than 6 people at a time; this offer was for a class of 12! Well, after a bit of emailing backwards and forwards to sort out the details - how long should the workshop be? would there be a choice of portraits, and if so, who? and so on - I accepted the invitation. 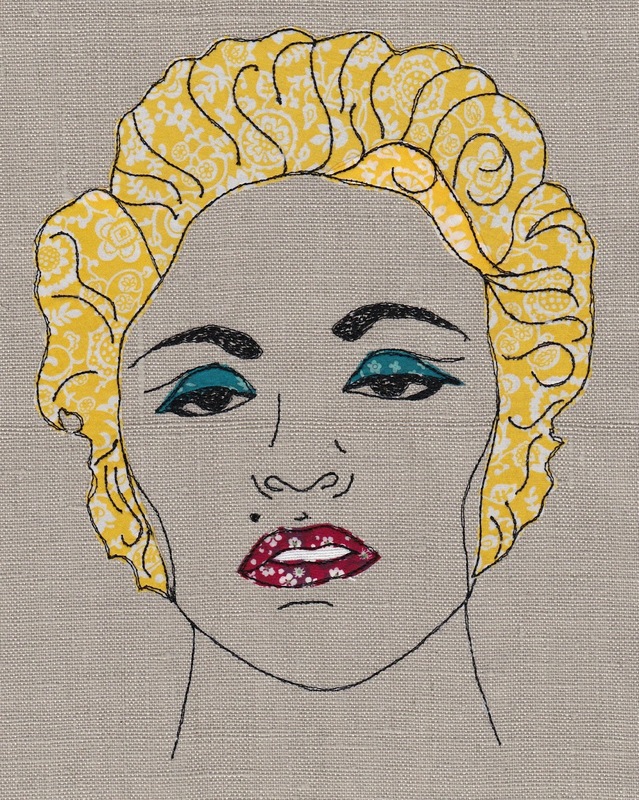 I'm excited and a little nervous to be able to tell you I'm teaching a free motion embroidered portraits class on the Friday afternoon, 1st March. As you can see, the workshop is actually called Iconic Fun Portraits, and I hope it will be fun. I've made the samples and as the blurb says, you can choose to stitch either David Bowie or Madonna. I've chosen to use Liberty of London cotton lawn throughout, as I wanted to make the pieces really special. I'm currently putting together the kits for the workshop, which is a challenge to make sure I include everything! Normally I teach in a fabric shop so if I've forgotten anything I can quickly grab it, but for this I need to provide everything. As I'm teaching a workshop the lovely organisers have given me a discount code for entry tickets to share with my followers. If you use code SWT40 on the website here you can get your entry ticket for just £12.00. You can also quote the code if you prefer to book by phone on 0844 581 1319. As I mentioned earlier in the post my workshop is on the Friday afternoon. 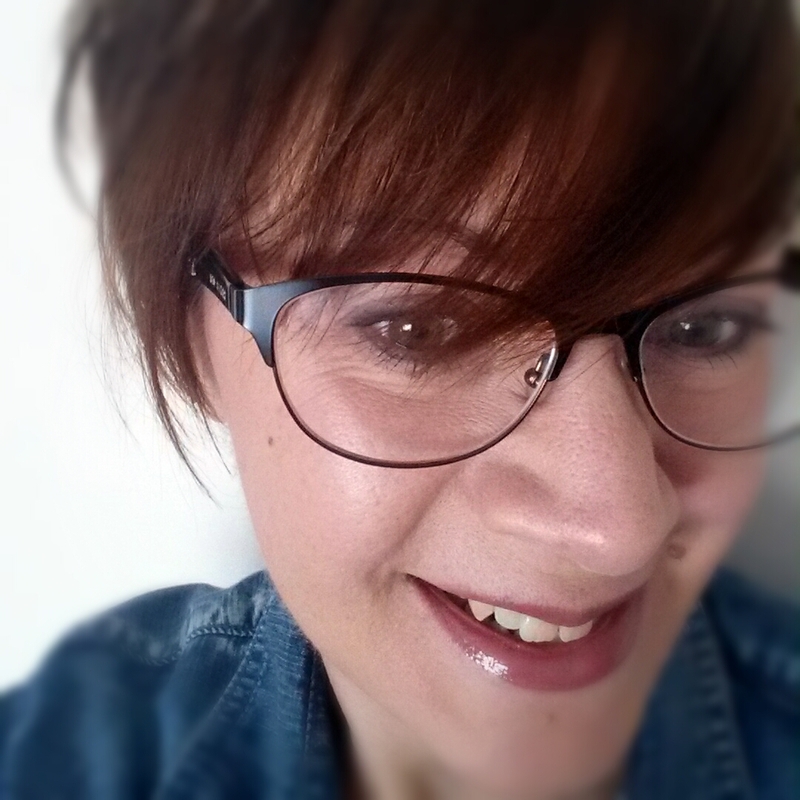 I'd love to see some of you there, whether you take my workshop or not. Let me know in the comments below if you're going on the Friday and I'll try and say hello.